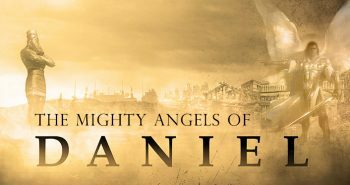 Vic Batista: We have been having a lot of fun making our way through this series on God’s mighty angels found in the book of Daniel. Back in Daniel 8, we saw the Angel Gabriel coming to Daniel and opening up some wonderfully new prophetic scriptures. Nathan Jones: Daniel’s spiritual giftedness was prophecy. In Daniel 8, as well as in other chapters, the prophet was given by God visions of human empires that would come and go before Jesus Christ finally came to set up His own kingdom. God at times uses angels to serve as His messengers, particularly Gabriel. Gabriel is probably God’s most famous messenger, for he makes appearances to Daniel in two places, and then again later in the New Testament when Gabriel announced the coming birth of the Messiah. Gabriel told both Mary and Joseph separately that Mary was going to give birth to the Son of God. With such a vitally important message to herald, we then can assume that Gabriel is likely God’s top messenger, because this isn’t the type of message one gives to a subordinate. You’d want your top guy out there proclaiming the Messiah is coming. Daniel’s time was some 550 years before Jesus was born. Gabriel is proclaiming a special message from God to the Prophet Daniel. Then, almost 600 years later, Gabriel returns to earth with yet another very important message from God. Vic Batista: Quite a number of prophecies concerning the future, even prophecies that will affect us personally, are revealed as Gabriel shares the meaning of these visions to Daniel. 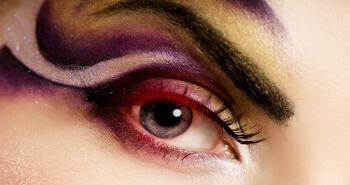 Terrifying yet wonderful events are revealed! 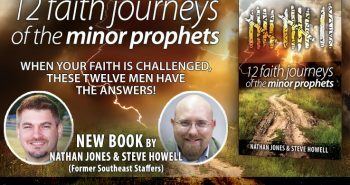 Nathan Jones: These prophecies not only cover the time leading up to the Messiah’s First Coming, but then there is another segment of prophecies that are future to our time today. 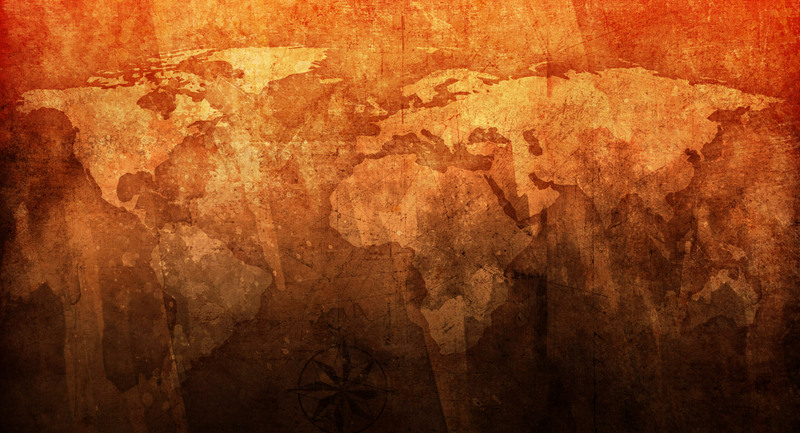 For those prophecies related to Israel during the Greek Empire that were historically fulfilled in the past, we can read through Daniel 11 and get a play-by-play. Starting with Daniel 9:20, Gabriel then skips over the time period covered by the Church Age, which lasts from Pentecost to the Rapture, and that time post-Rapture is called the Time of Jacob’s Trouble (Jeremiah 30:7). Also called Daniel Seventieth Week, this prophetic time period remains future to us. I have to admit, Daniel’s Seventieth Week is one of the most complicated of all the biblical teachings I’ve encountered. 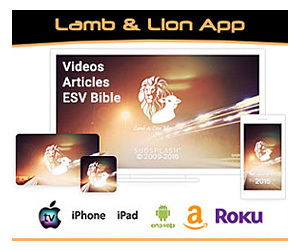 Because of its difficulty, a lot of people just flat out reject the teaching, but it’s a teaching clearly taught in Daniel concerning the time period directly leading up to the Second Coming of the Messiah. Vic Batista: I get so excited about this incredible revelation of Christ’s return, for it means the victory of Jesus Christ over all the evil in this world, and it will be the Christian’s victory as well. 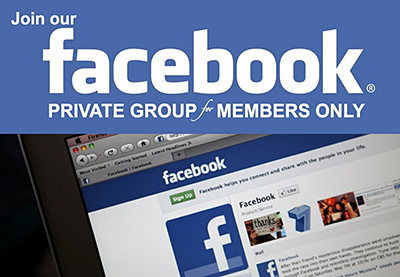 We’ll get into the nitty-gritty of Daniel’s Seventieth Week in an upcoming segment in this series. Vic Batista: Let’s read Daniel 9:20-23. The first thing that caught my attention in Daniel’s narrative is that in verse 20 he says that while he was still speaking and praying, before Daniel was even done praying, God had already sent one of His mighty angels — Gabriel — with a message for Daniel. God had Daniel’s answer before Daniel had even finished praying! Nathan Jones: How fascinating that while Daniel is deep in prayer, he is talking with the Lord, and fully expecting an answer. How many times have while we prayed requested of the Almighty, “Lord, I’d like an answer”? Sure, I’d love a verbal answer. Even in the Bible, receiving back a verbal answer was super, super rare. This is one of those times as God actually goes the extra mile in responding by sending an actual angel to provide Daniel with an answer. Also of interest is how spiritually deep Daniel’s prayer is. He is just pouring out his heart to the Lord. Daniel is donned in sackcloth and ashes. He’s also praising the Lord. He’s begging on behalf of God’s holy name to come and restore Jerusalem. Daniel prayed the kind of prayer that God is looking for and is willing to answer. Vic Batista: Daniel’s prayer reminds me of the movie The War Room. What a truly amazing movie! We learn from both Daniel and the movie that God is looking for a certain type of prayer, one that God is willing to answer. He wants the deep prayers of a genuine relationship with Him. Sure, God does sometimes answer half-hearted prayers, but such prayers are not really the way that we should pray. Prayers and petitions to God should be sincere and accompanied by repentance. Nathan Jones: To help myself pray better, I take the word “pray” and make it into an acronym. Praise the Lord for His mighty attributes. Repent of your sins. Ask for your daily bread and the other things that we want to happen in the Lord’s name. Finally, yield to whatever the Lord’s will is in the matter of your prayer. Vic Batista: I need simple cues such as P-R-A-Y to help me remember to pray at the next level. 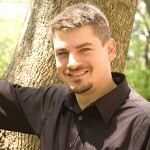 Nathan Jones: I’ve found it very helpful in my own prayer life. It’s also a great acronym for children to use as well. Vic Batista: Pastor Chuck Smith, who passed away a few years ago, used to say that the men and women that God uses are men and women of prayer, men and women of the Word, and men and women filled with the Holy Spirit. Those are the traits that God uses to accomplish His will on this earth. Nathan Jones: God wants people who are dedicated to growing in their faith. Sure, God has used non-believers, such as we’ll read about here in Daniel’s book. For example, there was Darius, who was the Medo-Persian king over Babylon at this time. Darius wasn’t a believer, but God used him mightily to restore Jerusalem. God can and does use pagan people, such as Alexander the Great, whom we read about in Daniel 8. God even exerts His will through His angels, as we read here about the messenger angel, Gabriel. But, God’s most used strategy has been to perform His mighty deeds through those who walk by faith. 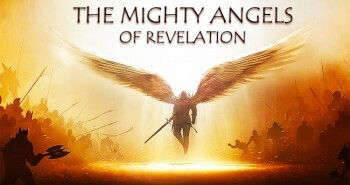 In the sixteenth segment of this series on the mighty angels of Daniel, we’ll look at the many types of angels found in the Bible. 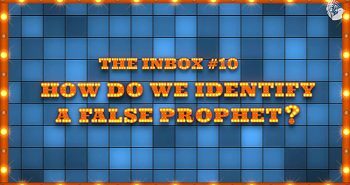 Previous PostThe Inbox: How Do We Identify a False Prophet?